Deed of Trust vs. Mortgage - Most people use the terms mortgage and deed of trust interchangeably, or rarely use "deed of trust" at all. However, in fourteen states, including California, mortgages are rarely used. There are big differences between the two types of security interests. The major distinction is that foreclosure with a Deed of Trust is non-judicial while a foreclosure with a mortgage is judicial. ERATE - Mortgage rates source. E.g., see California - Re-finance Rates - 30 year fixed Jumbo. Federal Housing Finance Agency (FHFA) - FHFA's mission is to provide effective supervision, regulation and housing mission oversight of Fannie Mae, Freddie Mac and the Federal Home Loan Banks to promote their safety and soundness, support housing finance and affordable housing, and support a stable and liquid mortgage market. First American Corporation - Title insurance and services. Great Northern Mortgage Corporation - A professional mortgage company. Offers expertise in purchasing residential or commercial properties, lowering monthly payments and achieving financial goals by increasing cash flow, paying off expensive credit cards, and funding home renovations or repairs. Inside Mortgage Finance Publications - What the mortgage market reads. Inside Mortgage Finance, Inside MBS & ABS, Inside B&C Lending, Inside Mortgage Technology, Inside Mortgage Compliance, Mortgage Market Update, and many more. LendingTree - Interactive tools, personalized advice and comprehensive resources you need to manage your finances. 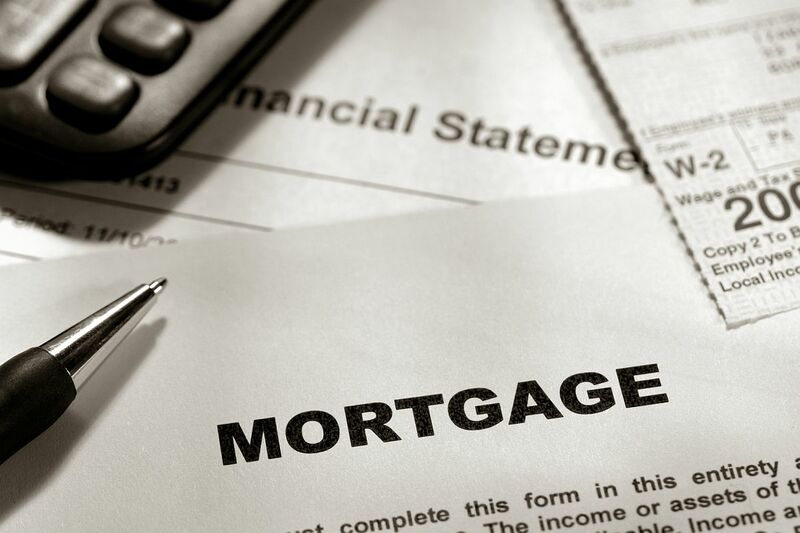 Mortgage Calculator - Provides a variety of free calculators to assist you in researching, planning and obtaining a mortgage as well as learning more about your existing mortgage. Mortgage Reports, The - Publishes timely personal finance news and advice, with a focus on real estate and mortgage financing. Mortgage Resolution Partners - A community advisory firm working to stabilize local housing markets and economies by keeping as many homeowners with underwater mortgages in their homes as possible. Assists communities in using their power of eminent domain to acquire underwater mortgage loans and offering to refinance them into sustainable loans with lower principal balances. This webpage last updated on Saturday, May 19, 2018 3:03 PM.